Tonight the Google Play Store is giving US customers a lesson in delayed gratification. Would you rather have a free album of music in about two months, or a cheap album right now? 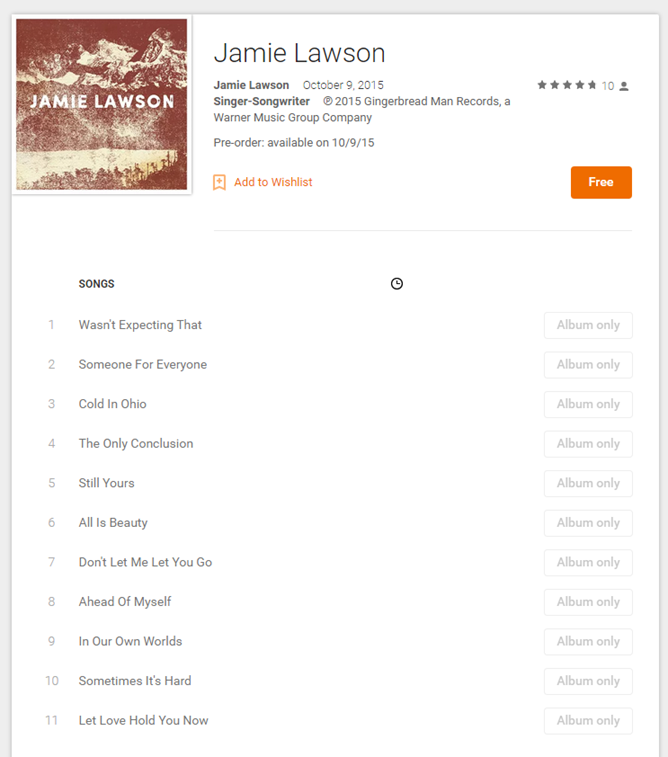 That's the choice being presented between the self-titled Jaime Lawson and Ed Sheeran's X: the former is available for free if you pre-order it, and the latter is just a dollar, but all the songs are available right now. Of course, there's nothing stopping you from taking both of them. 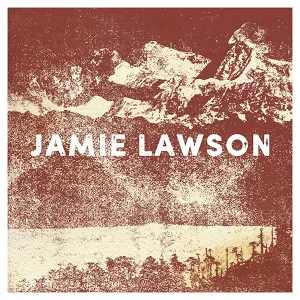 Both artists are from the United Kingdom - according to his Wikipedia page, Lawson was recently signed to Sheeran's label, Gingerbread (which may have something to do with the discounts). That's appropriate, since both of them are known for guitar-focused soft rock. Other albums and singles from Lawson and Sheeran are available on Google Play, but none of them seem to be discounted in the US today. The promotion may or may not be available in other countries.